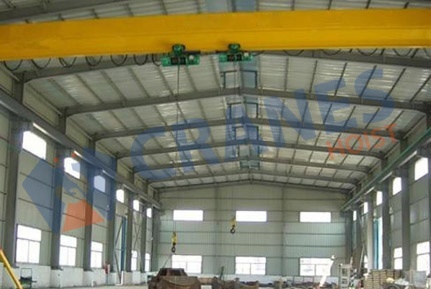 As being leading manufacturer and exporter of high quality crane systems, we offer global standard double girder overhead crane with advanced control system. It is built with precise engineering expertise and confirming all international standards for fabrication and testing. It is stringently check out for the quality at every stage of fabrication with following international quality guidelines. 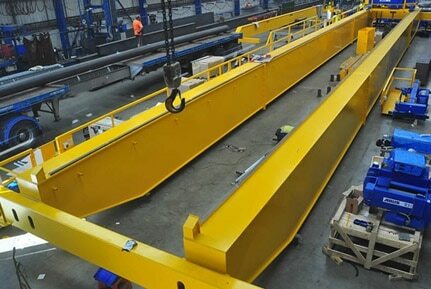 In order to hand over safe crane system, we make use of high grade raw material procured from trustworthy vendors. 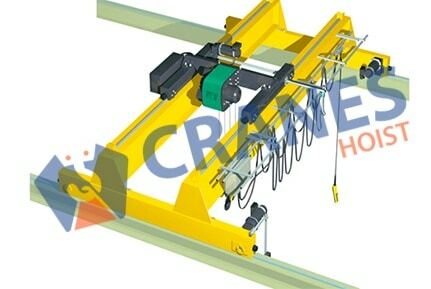 Being conscious about the operational criteria of our double girder overhead crane, we provide completely safe and sound unit with ideal automation. Suitable model of material handling unit proves time saving equipment that consequently saves production cost or maintenance cost. Efficient system also helps to manage the space of work shop. Our double girder overhead cranes are made as per international standards to suits Indian Industrial atmosphere.